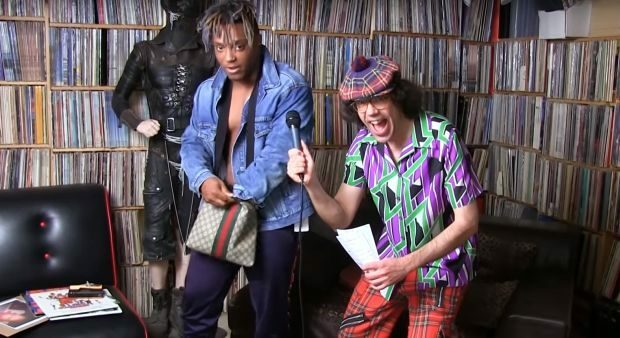 Nardwuar follows up his interview with Lil Pump with one featuring up and coming Chicago artist Juice WRLD. They chop it up about Juice’s love for Billy Idol, his favorite movie Like Mike, his high school radio show, relationship with Lil Bibby and G Money, Aurelio’s pizza, and more. Check out the full interview below and download his new album Goodbye & Good Riddance now on iTunes/Google Play.